We try to be as non-traditional for Halloween as possible. It’s hard to explain exactly what we do with the 200+ trick or treaters that ring our door bell each year. Since the average age is between 10 and 17 years of age, we decided to have a lot of fun with them. We spend a year gathering up odds and ends from around the house. One year we gave out a purse collection that one of my daughters had from her high school years. Yes! She had that many. We have dropped everything into the tricksters bags from stuffed animals to college text books to wall clocks. Funny thing is the kids keep coming back for more! With more friends! It’s a night we look forward to all year long. We stay pretty traditional with our Halloween pre-trick or treat dinner. 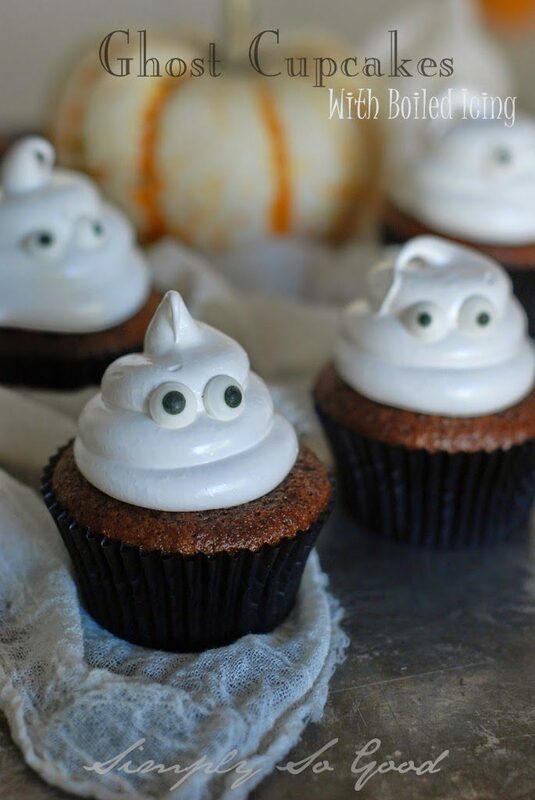 I want to share some of my favorite Halloween treats and eats. 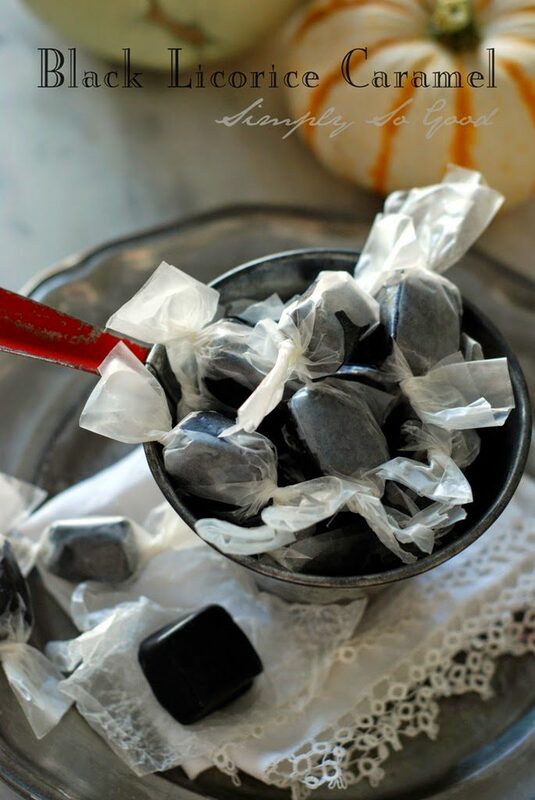 Licorice Caramels hauntingly addicting and so easy to make. Nothing is better than Old Fashioned Spudnuts. Fry up a batch this year. 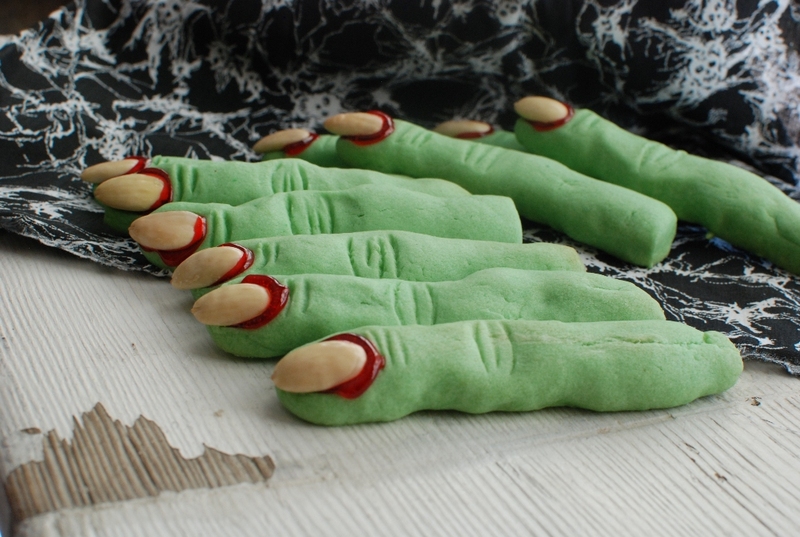 Creepy Witch Fingers will creep out most kids. I tried this on my Primary class, ages 7-9. I could only get one daring boy to eat them. He thought they were delicious. Why wouldn’t they be? They are made with a delicious shortbread dough. 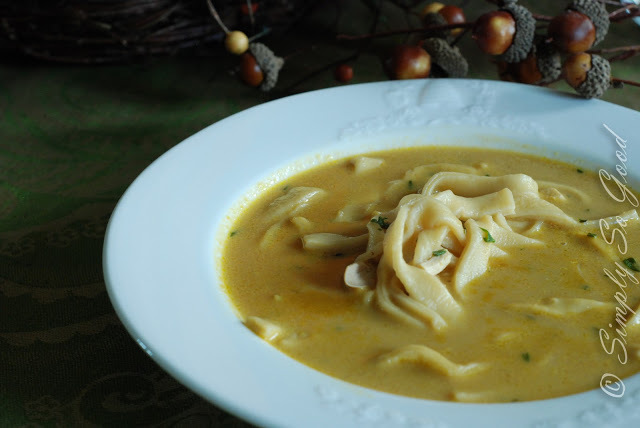 Creamy Chicken Noodle soup is a must at our house for Halloween. My married children still return home for a bowl of this warming chicken noodle soup. 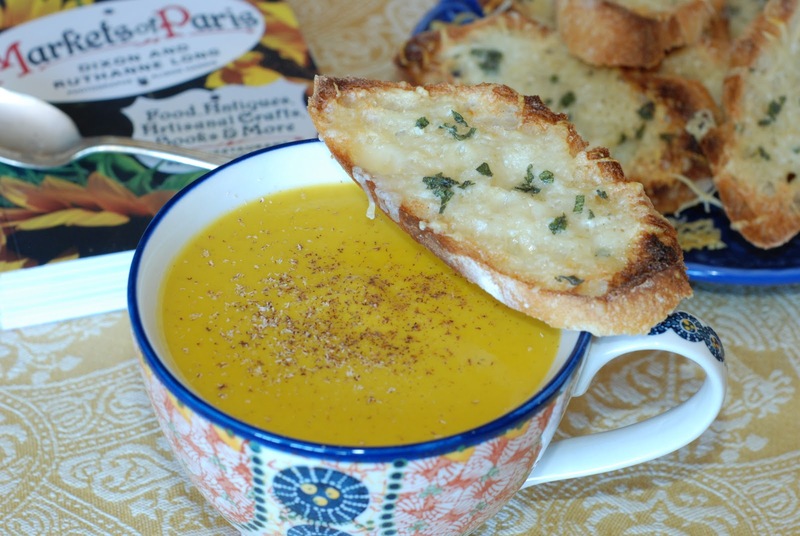 My personal favorite for Halloween is Pumpkin Coconut Bisque. Quick and easy to make and so comforting. 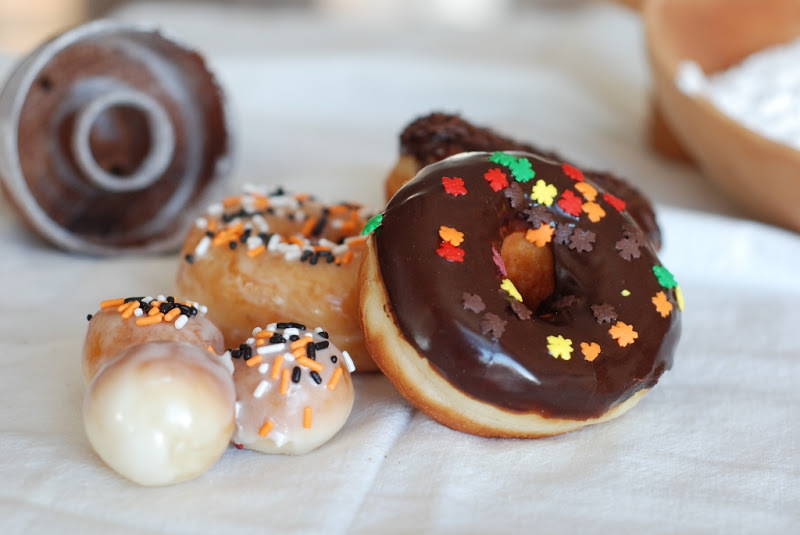 Halloween comfort foods from my family to yours.